Brewing Services Ltd offers a comprehensive range of on-site Brewing and Quality Assurance services to meet the needs of the independent brewer. 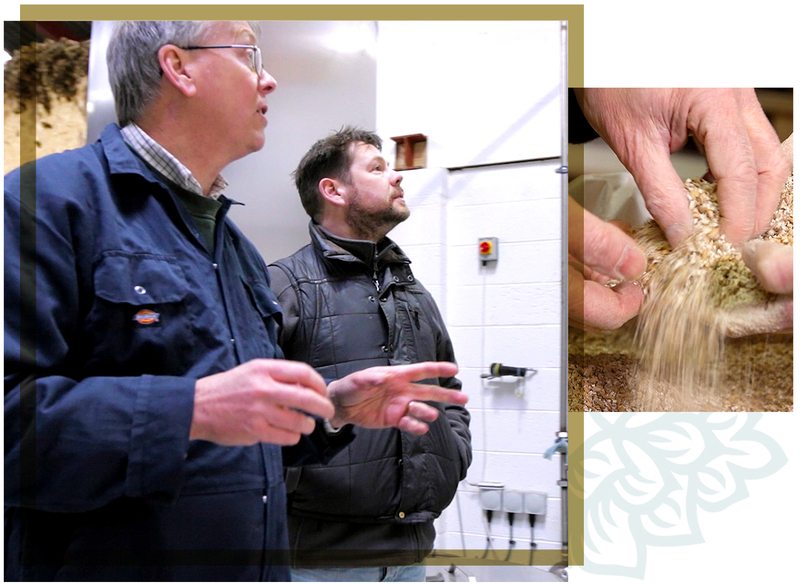 A service tailored to your needs, looking at your brewing process and procedures, from raw materials to the quality of the beer on the bar, along with microbiological checks, analytical testing of products and hygiene monitoring. 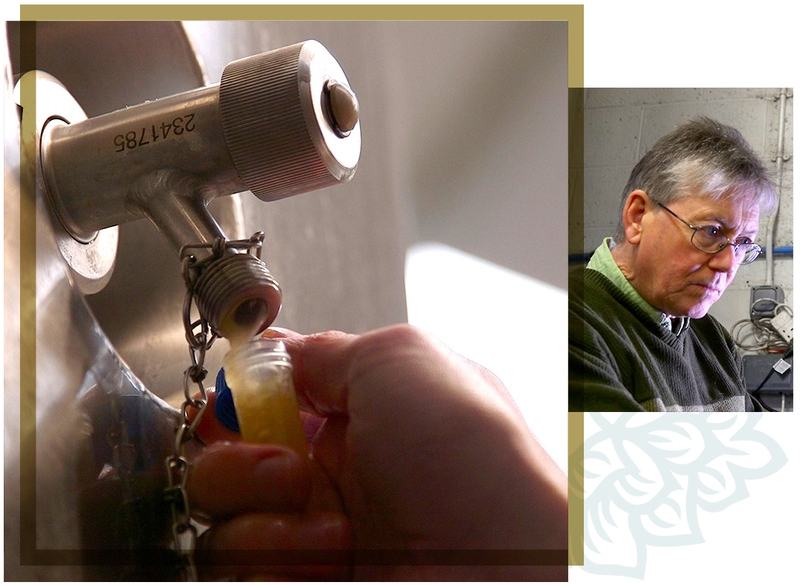 We have been assisting brewers to produce better quality beer for three decades, including many award-winning beers and several Champion Beers of Britain. ‘Quality is never an accident. It is always the result of intelligent effort. There must be the will to produce a superior thing.’ – John Ruskin. More simply, are you giving customers what he or she expects, every time they ask for a pint of your beer? 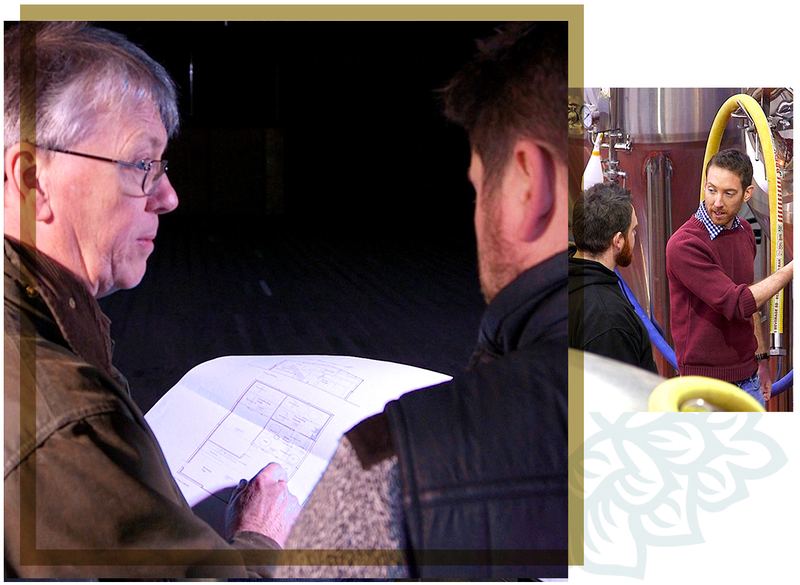 Beginning with our on-site Brewery Project Survey, we can help with every stage of the development of your brewery, from planning to completion.